Why is Indore emerging as an MSME hub ? Madhya Pradesh is a large state with various big cities like Bhopal, Indore, Ujjain, Gwalior, and others. Industrially, Madhya Pradesh is developed state with Indore being the hub of the manufacturing industry, especially as far as textiles, automobiles, and pharmaceuticals are concerned. Madhya Pradesh State has raw materials in abundance, especially coal. The western part of the state that has these big cities like Bhopal, Indore, etc is more developed in comparison. 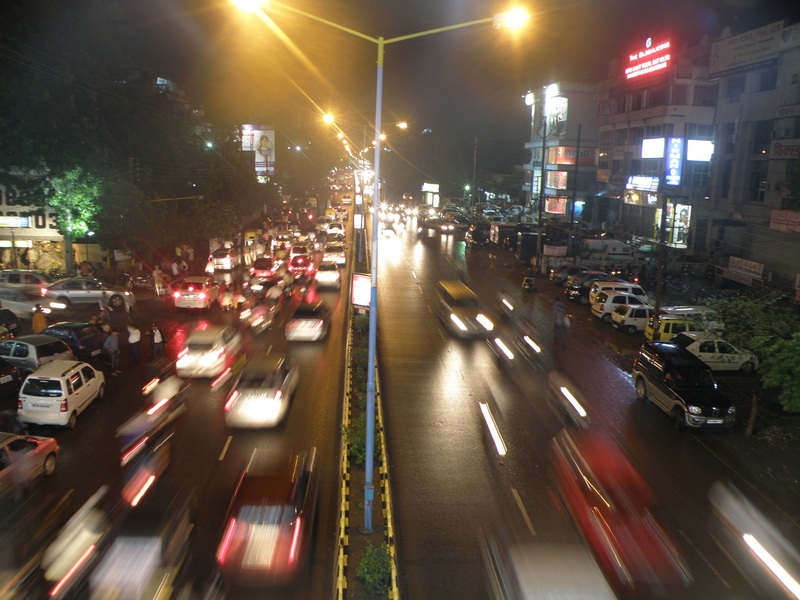 Indore has the distinction of being the largest economy of Central India. In fact, it is also referred as the business and trading capital of Madhya Pradesh. Indore has the advantage of excellent connectivity to the rest of India by rail as well as by road. Cotton textiles are the major products of this city. You have areas like Mill Area and Cloth Market as the textile hubs of the state. But, you can see the emergence of other industries such as iron, steel, chemicals, and machinery. Business opportunities in this city are numerous. Even though the textile industry is on the decline, the emergence of a large number of new manufacturing industries has ensured that this city retains the title of the provider of maximum jobs in the industrial sector. As far as Indore MSME is concerned, there has been tremendous growth in this sector with the banks and financial institutions being liberal in financing the manufacturing as well as the service industry. This explains the presence of a large number of nationalised and private banks in Indore. Small Business Indore has also seen magnificent growth. You have a lot of handloom units as well as hand-dyeing units in this city. The oilseed extraction industry is also quite well-developed. You have the confectionary, paper and strawboard, machine tools manufacturing and many other industries. All these industries have compensated for the decline in the textile industry. The city is located in the centre of the country. Hence, you see a lot of truck traffic passing through it. It is in fact, one of the largest trans-shipment centres for truck transport. Trucks passing from the West towards the East have to pass through this city. Similarly, the trucks running between the North and the South have also to touch Indore. This makes it the perfect trans-shipment point in the country. Any state needs to have a stable Government for the effective functioning of its industries. In this matter, Madhya Pradesh and Gujarat are the two of the most-blessed states because they have relatively stable governments. This political stability tends to attract investors since government policies don’t change suddenly. The present Government under the Chief Ministership of Shri Shivraj Chouhan has directed his focus on Indore as one of the pillars of the Central Government’s Make in India scheme. 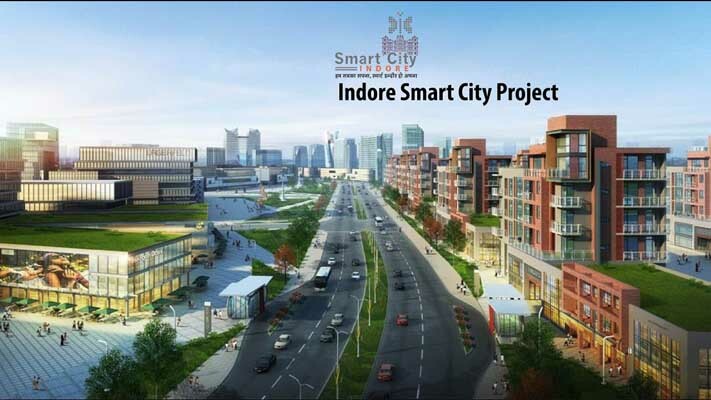 These aspects make Indore conducive to do business. True to its potential, this city has the entire infrastructure one expects an industrialised city to have. Hence, it is an emerging MSME hub in the central part of India. How To Manage Working Capital For A Manufacturing Business? How Business Loan For Chartered Accountants Can Be Effectively Used? How To Create A Business Plan For Your Small Business? What Financial Habits Will Help In Managing Business Growth? Business Loan for Small Factory- How To Get One?